Taekwondo champions Japoy Lizardo and Janice Lagman's nine-month-old baby boy Jace is already the newest Instagram baby we're obsessed with. 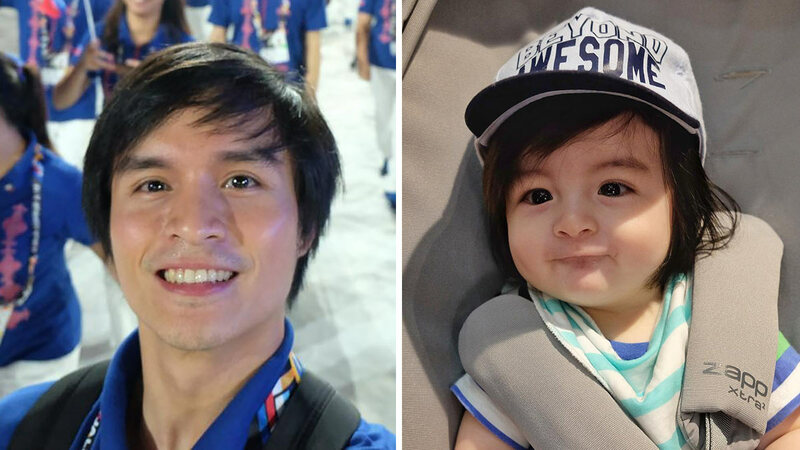 Baby Jace's resemblance to daddy Japoy is just undeniable—especially with their eyes and smile! Will he be kicking it like mom and dad soon? With over 35k followers on his Insta, the internet can't get enough of this cutie and it's easy to see why!